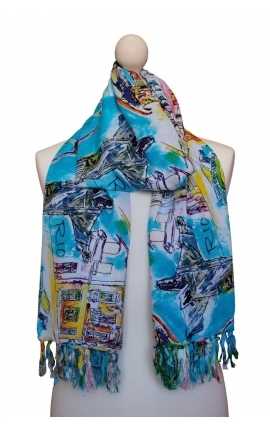 Brasilchic scarves are original and versatile pieces of clothing, full of the great art and happiness from Brazil. 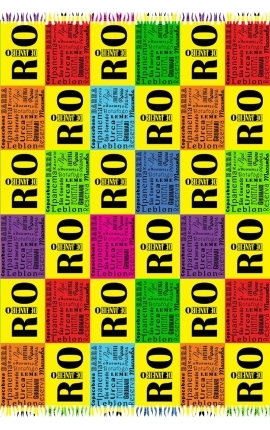 They are originally designed by Brazilian artists, and copyright protected, so their exclusiveness is guaranteed. You can use them in many ways throughout the year. Use them as dress, beach wrap, blouse, skirt, foulard, headscarf or even as necklace during spring and summer. We recommend you their use at beach as a towel or mat, since their fast drying material prevents sand from sticking to it. 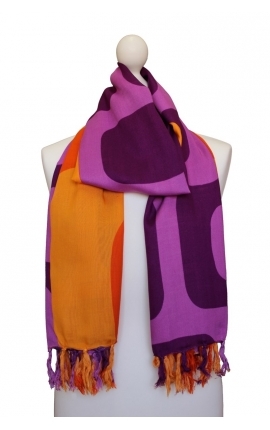 During autumn and winter you can use them as scarf, foulard or as a lovely shawl. They are even an original piece of home decoration for your rooms. Ideal for any age, this accessory allows you to change your look instantly and develop your own style. 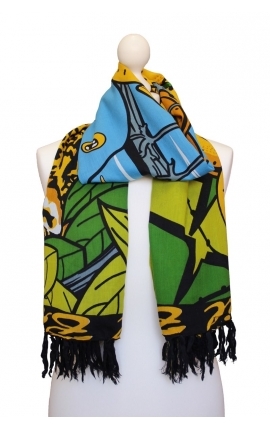 This fashionable accessory will become your favourite garment from the very first moment, it will attract all looks. 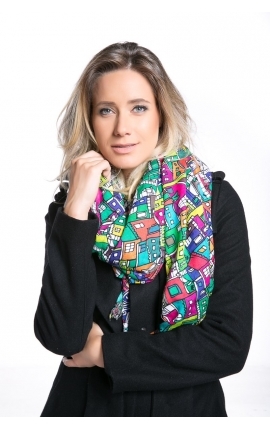 These are some reasons that make Brasilchic scarves unique pieces of art you can enjoy in infinite ways. 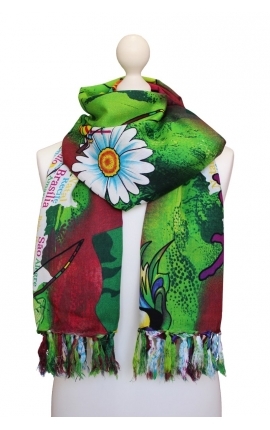 This line has the most elegant and beautiful floral scarves. 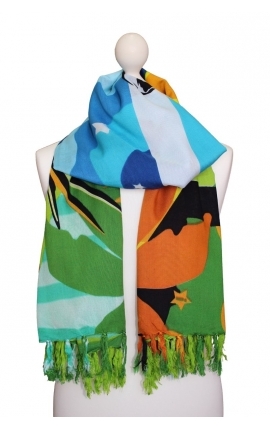 Multipurpose scarves with an ideal size to use them as foulard, shawl, beach wrap, blouse, headscarf, dress, skirt... Only at Brasilchic. 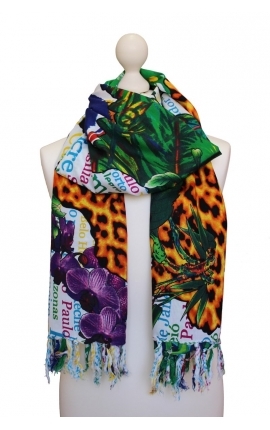 This line has the most original scarves, full of exoticism and colour. 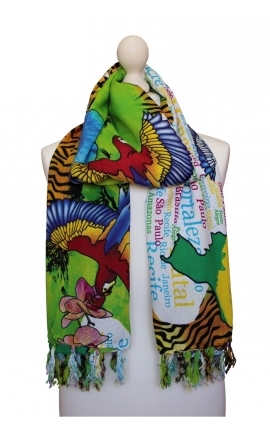 Multipurpose scarves with an ideal size to use them as foulard, shawl, beach wrap, blouse, headscarf, dress, skirt... Only at Brasilchic. 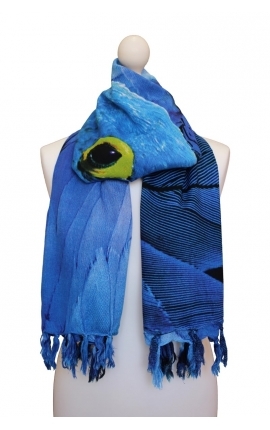 This line has the most original scarves, perfect for animal lovers. 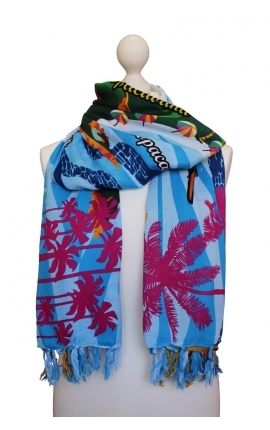 Multipurpose scarves with an ideal size to use them as foulard, shawl, beach wrap, blouse, headscarf, dress, skirt... Only at Brasilchic. 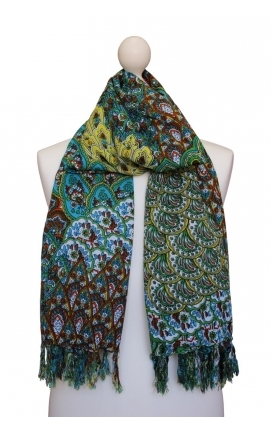 This line has the most original scarves with Kashmir prints. 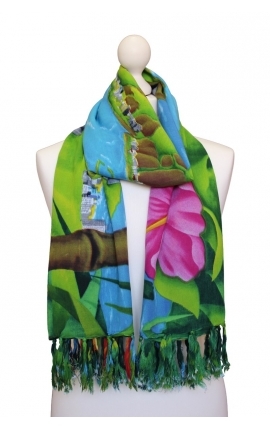 Multipurpose scarves with an ideal size to use them as foulard, shawl, beach wrap, blouse, headscarf, dress, skirt... Only at Brasilchic. 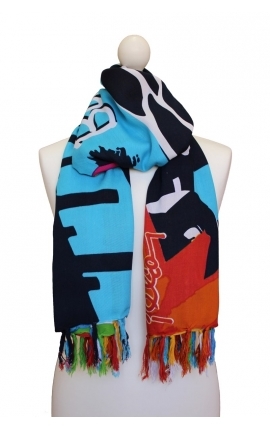 This line has the most original and exclusive cartoon scarves. 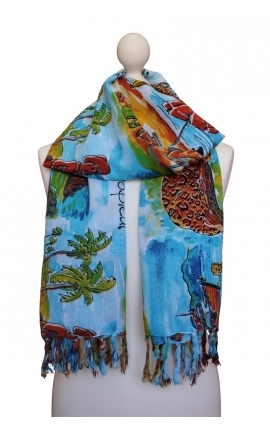 Multipurpose scarves with an ideal size to use them as foulard, shawl, beach wrap, blouse, headscarf, dress, skirt... Only at Brasilchic. 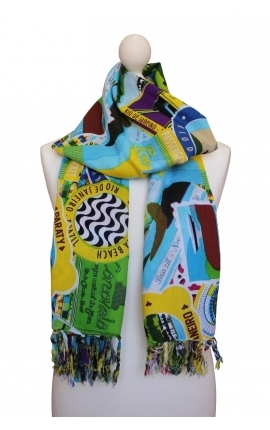 This line has the most original scarves with typical prints of the wonderful city. 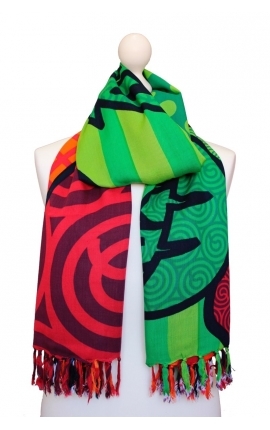 Multipurpose scarves with an ideal size to use them as foulard, shawl, beach wrap, blouse, headscarf, dress, skirt... Only at Brasilchic. 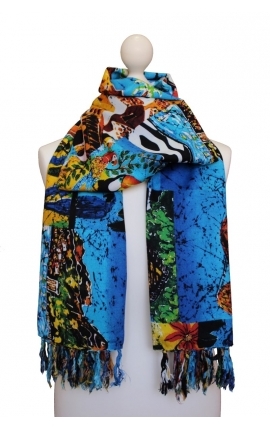 This line has the most original scarves with typically Brazilian prints. 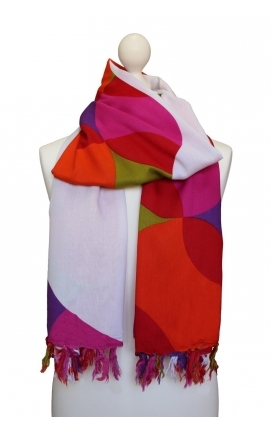 Multipurpose scarves with amazing colours. 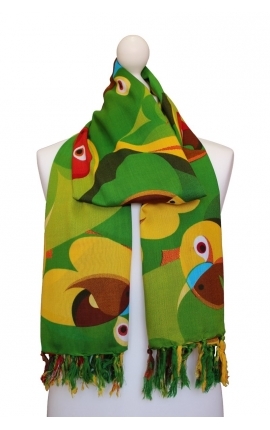 Ideal size to use them as foulard, shawl, beach wrap, blouse, headscarf, dress, skirt... Only at Brasilchic.